While there is certainly an abundance of diversions located right in Shanghai, sometimes it's nice to get out of town for a bit when you are not teaching English. 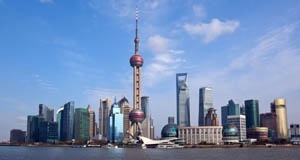 With Shanghai's excellent public transportation network it is easy to take one day excursions further afield. 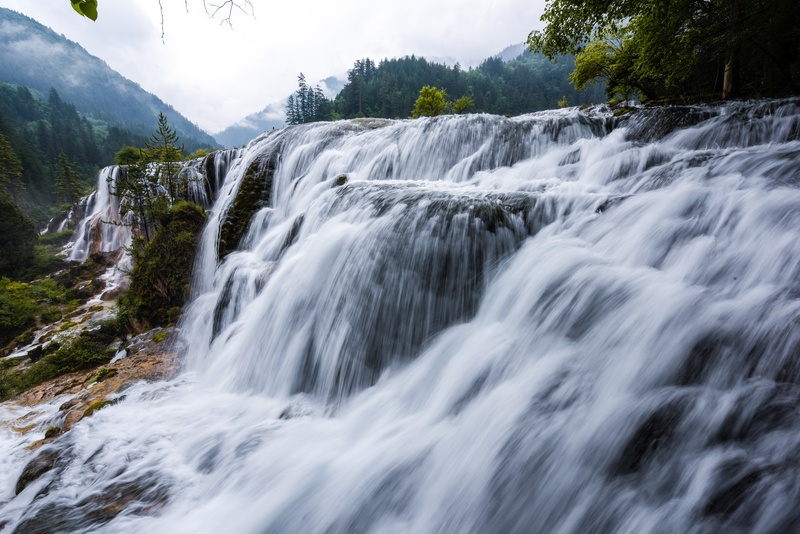 Here we offer four possibilities for day trips from Shanghai. 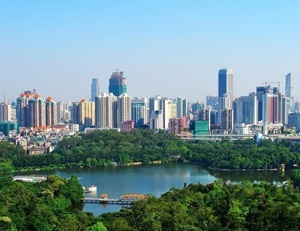 Guangzhou, the capital of Guangdong Province in the far south of China, is the third largest city in China after Shanghai and Beijing and therefore provides a large number of pleasant distractions for English teachers in their free time. Here we describe just a few different things to do and places to visit during the day. We leave the nightlife until another day. So, what is there to do? One of the highlights of any journey abroad to teach is discovering new and interesting food; maybe even trying something you didn't realize could be food. Spending a year teaching in China provides an opportunity to really get to know local cuisine. You can find great Kung Pao Chicken in Beijing (宫保鸡丁, however, sounds more like Gong Bao Jiding). It will be deliciously spicier and more vinegary than the bastardization found in Chinese take out abroad. Food that is typical of Beijing bears little resemblance to what most of us know as Chinese food. Here are some well-known and readily available things to try as you begin your discovery of food in Beijing. While definitely not on the radar of international tourists, Shenzhen is a very popular destination for Chinese tourists. There is a large demand for English teachers in Shenzhen as well, and a fair number of the applicants Aclipse places in China teach in this modern, high-tech metropolis. Here we offer a brief introduction to this fascinating and unique Chinese city.